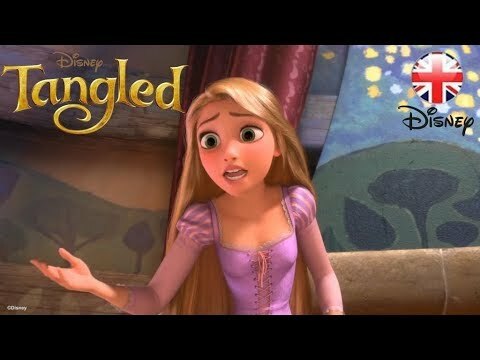 Disney's newest heroine, Rapunzel, will make her debut in fall 2010 with the theatrical release of Tangled. This Step 2 reader based on the film is sure to be a hit with little girls everywhere. Daisy Alberto is a published author of children's books. Some of the published credits of Daisy Alberto include Barbie as the Island Princess (Step into Reading), Swiss Family Robinson (A Stepping Stone Book).